The people over at Naturalizer Canada are really kicking things off to a good start this week for Boxing Day sales, as they are offering a deal where everything is 50% off. Every. Single. Thing! And all you need to do to receive this 50% off is apply the promo code, BOXUP, at checkout to your order and all of the savings will be applied. What’s more is that, in addition to this promo code providing you with a savings of 50% off on your purchase, you will also qualify for FREE shipping when you enter BOXUP at checkout. This portion of the deal is the one that really caught my attention, as usually Naturalizer charges $6.50 for the first item to be shipped and then $2 extra for each additional item in the order. What this says to me is that right now would be an excellent time to stock-up on as much inexpensive Naturalizer product as possible, as everything is half-off and the shipping and handling fees are being waived. For instance, if you were to purchase these Sporto Honey Black Boots (a more practical purchase), these Emiline Black Velvet Flats (a less practical purchase), and this Vivienne Black Tote you would only have to $189 total! And, in addition to the $189 you would be saving on retail product, you would also be saving $10.50 on shipping and handling fees. Naturalizer Canada will only be offering this promo code for a limited time only. 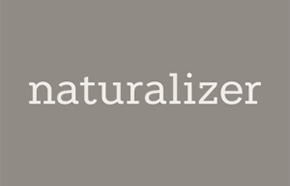 Naturalizer will be offering FREE shipping with this promo code for a limited time only. Naturalizer Canada Daily Deal: Save 25% Off Sitewide + Extra 10% Off + Free Shipping! Today is the last day of Naturalizer Canada's 10 days of giving and they saved the best for last! Today's deal is: save 25% off sitewide plus an extra 10% off! You'll also get FREE shipping on all orders. Use the promo code GIFT1 at checkout to get this daily deal. This sale is valid until December 24, 2016 at 11:59pm CST. Naturalizer Canada Boxing Day deals 2016: Many styles on sale plus an extra 25% with coupon code BOXUP. 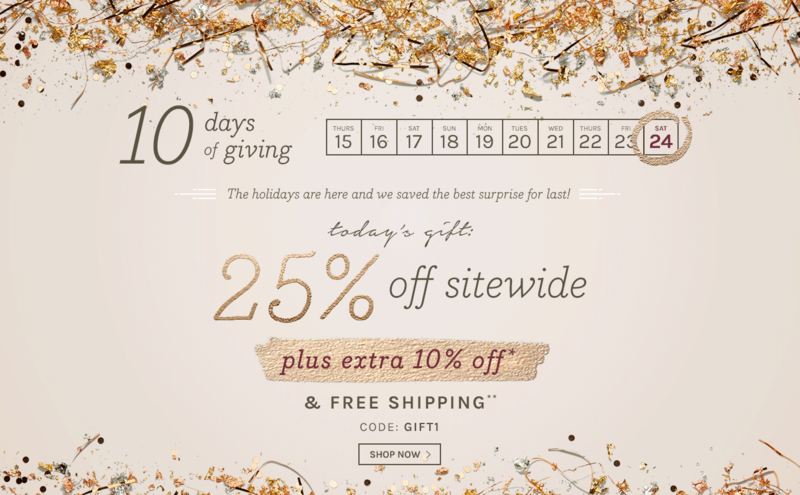 Shop early and get free shipping plus 25% off with code GIFT1. 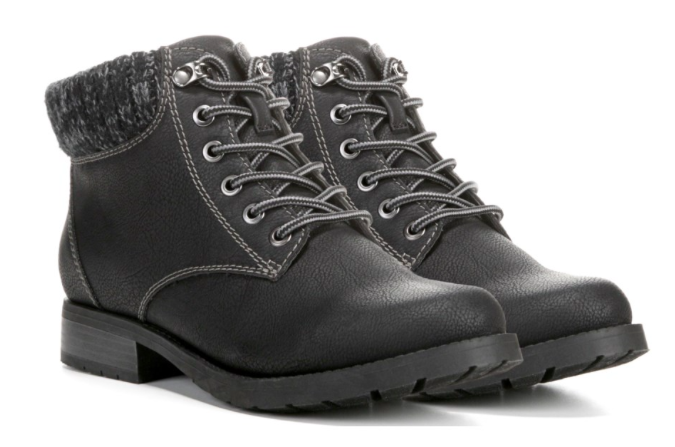 Naturalizer Canada Boxing Day/Week Deals Event. December 26, 2015 till January 6, 2016. Get up to 70% off PLUS Extra 20% off Sale Styles. Not valid on previous purchases or Gift Card purchases. Please see store for more details.